"Kidding" premiered September 9th, on Showtime and has been generally well accepted by critics. Now, the official viewers of the series has been announced. 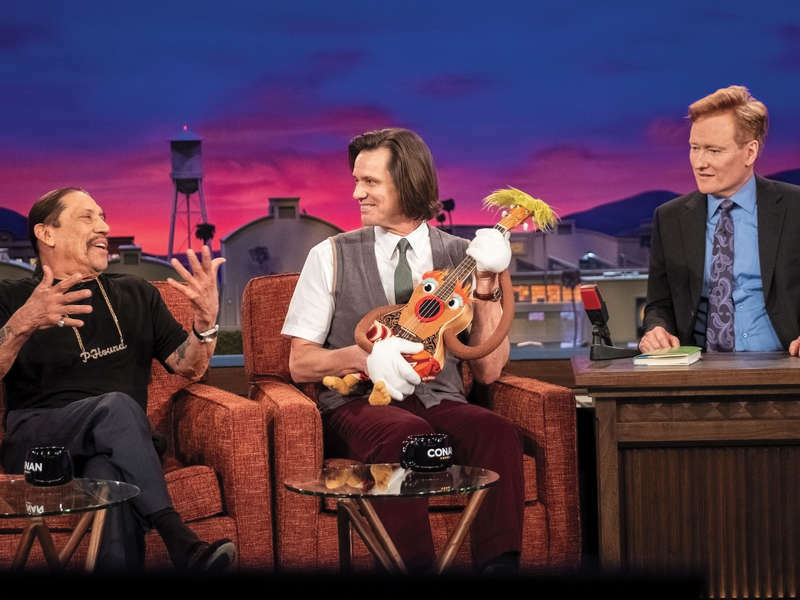 The on-air premiere of Kidding delivered 443,000 viewers. The episode was replayed three more times and added 344,000 more. The streaming of the show ten days early, for U.S.A. only - in digital format, brought in 360,000 more viewers. In total, "Kidding" got 1.15 million viewers. We actually think it is a good number and we are expecting it to go higher as more episodes air and hopefully even more if the show goes internationally.